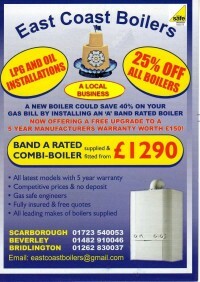 Need a new boiler in Filey? Get FREE no-obligation quotes now! East Coast Boilers are Gas Safe registered heating engineers who supply and install gas boilers. 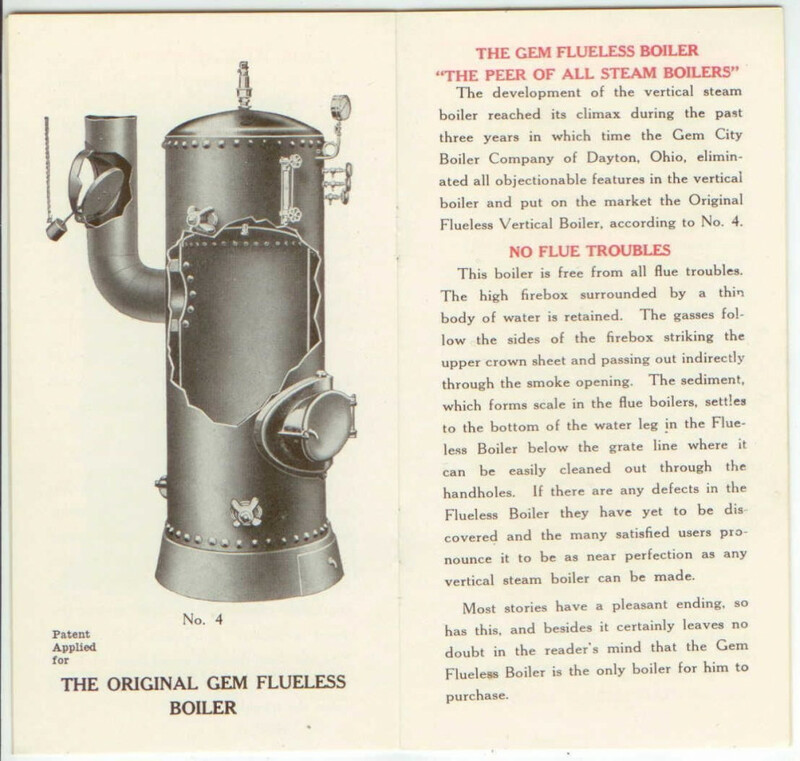 For similar replacement boiler companies in this area please visit the Filey boiler page. Gas Boiler Installation is our speciality, supplied and fitted from only £1290. 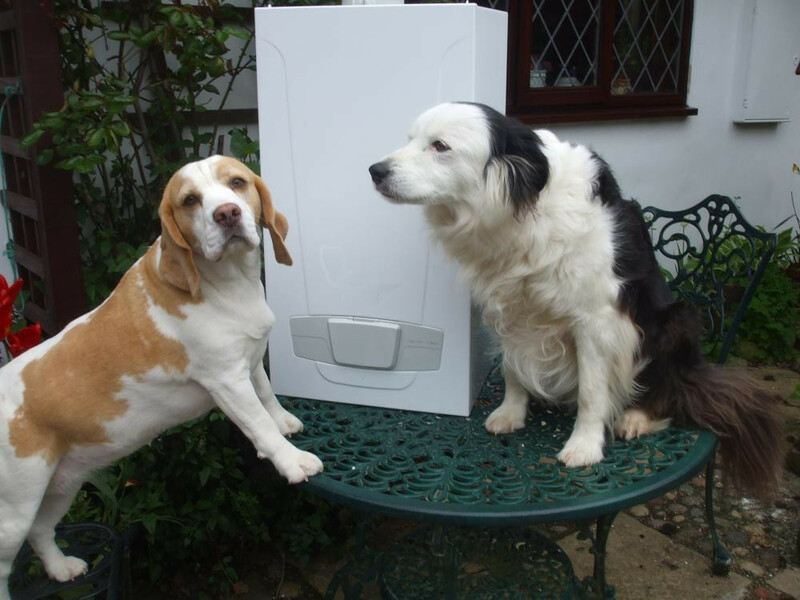 We only use the best brand "A" rated Gas boilers by Worcester, Ideal, Baxi and Vaillant who are in our opinion the very best Combi Gas boiler suppliers. 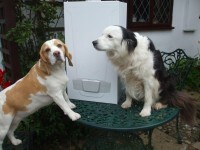 All our engineers are Gas Safe registered. Every boiler comes with a manufactures warranty from 5 to 10 years. We are a local business covering Whitby in the north to Beverley in the south and all surrounding areas. We provide a friendly and reliable service, with competitive pricing, free quotes and no deposit. We are a "high efficiency" home heating specialist, dealing in boiler installation, boiler repair, LPG and full heating systems.Full boiler service only £40. Free system and boiler diagnostics. On completion of your installation regardless of warranties, we are only a phone call away,priding ourseves with the very best customer after sales service. Why settle for anything less! Choose the best. East Coast Boilers. Check out our Website at www.eastcoastbolers.eu. 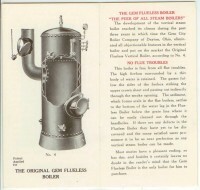 and or our Facbook page at www.facebook.com/eastcoastboilers.